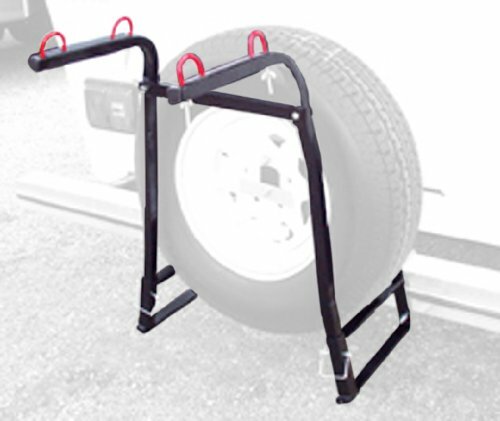 Swagman RV Approved Around the Spare Bike Rack by Swagman at Kerinci. MPN: 80500. Hurry! Limited time offer. Offer valid only while supplies last.